The House of Piaget now has an Asian face for its dazzling collection of watches and jewelry – that of award-winning Hong Kong actress Maggie Cheung. 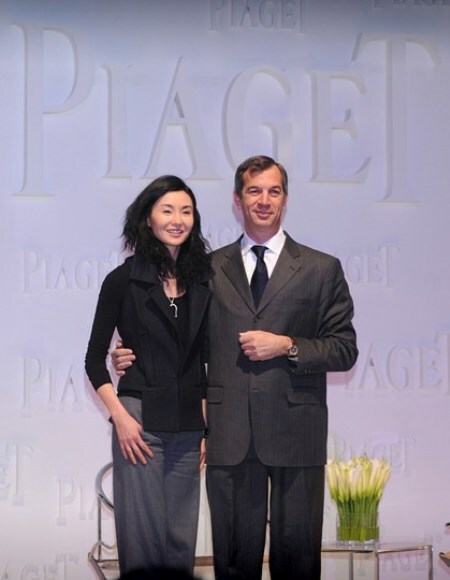 Piaget CEO Philippe Léopold-Metzger announced the brand’s new partnership with Cheung at a press conference held at the Ullens Centre for Contemporary Art in Beijing on March 26th 2008. More photos of Maggie Cheung after the jump below.